When might they be used? 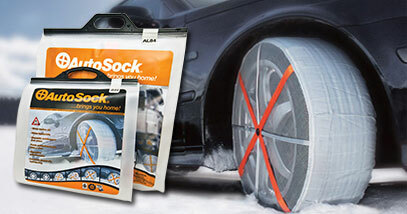 We aim to keep good stocks of a range of very useful winter driving accessories. These are all products that our staff use in the business and at home, so we're confident about their quality and usefulness as well as their good value. Shoe snow chains are a simple yet obvious solution to the problem of 'how to stay on your feet on ice and snow'. These VERIGA and RUD shoe chains can make a massive difference between slipping and walking! Keep your vehicle's windscreen clear of ice with this long handled ice scraper.